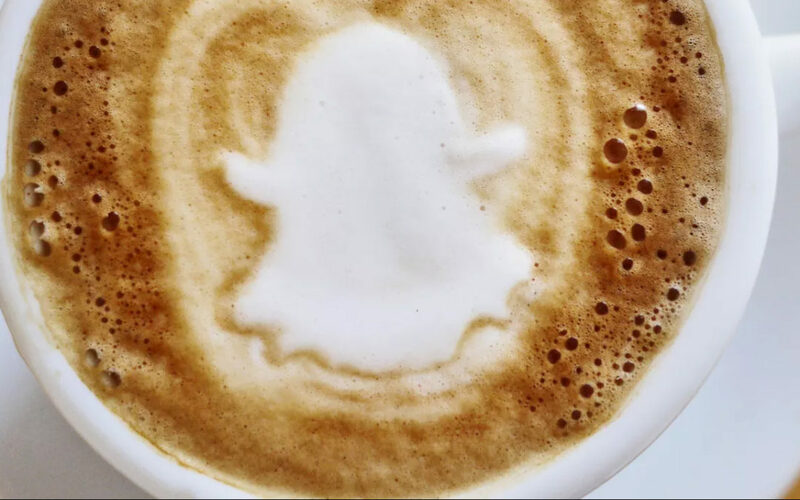 10 Brands Who Have Snapchat Figured Out | Gil Media Co.
Snapchat has overtaken Instagram as the most popular social network among U.S. teens (ages 14 to 19) and video traffic on the app has caught up to Facebook’s staggering 8 billion daily views. 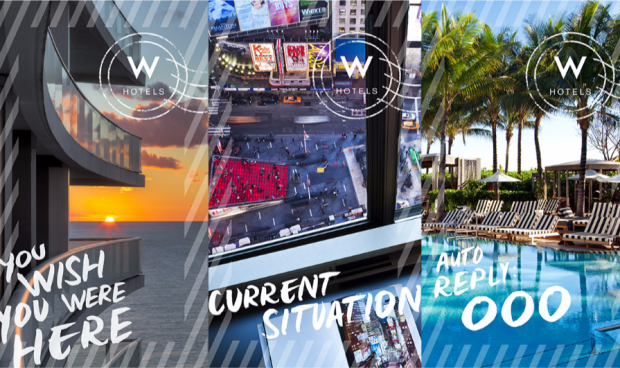 The platform that’s defined by disappearing content is here to stay. At the Social Media Marketing World 2016 conference in San Diego, California, everyone was talking about Snapchat—how it works and why it matters (or not) to business. I recently debated with a fellow brand marketer about the value of Snapchat. He believed that any platform in which content disappears after 24 hours has zero benefit for businesses. I said that is exactly what sets Snapchat apart and gives it its value. Because the content isn’t forever, users are forced to keep coming back. But before signing up on Snapchat (or any other social network), you must define what your brand’s objective is and who it is you’re trying to reach. If you hope to use Snapchat for short-term gain, then you’ve come to the wrong place. Like any social network, it takes time and resources to build a community. And because Snapchat doesn’t support third-party content, you can only create content (referred to as a “Story”) on the platform—which can only be used on a mobile device. 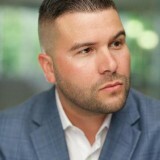 Marketers have become accustomed to repurposing and crossposting well-produced video and photos on Facebook, Twitter, and Instagram. But Snapchat forces you to create unique content in-app. And if your target audience is a younger one, then Snapchat’s 60 percent millennial userbase is a potential gold mine. Ready to get started? 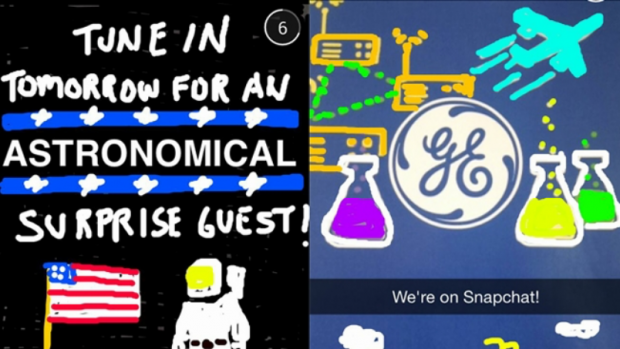 Look to the brands who are doing Snapchat right for inspiration. Taco Bell sets the gold standard for how Snapchat should be used to engage younger, millennial audiences. The content that they post speaks directly to their audience and it’s unique—often including crazy artwork, text overlays, and cameo appearances from internet stars. 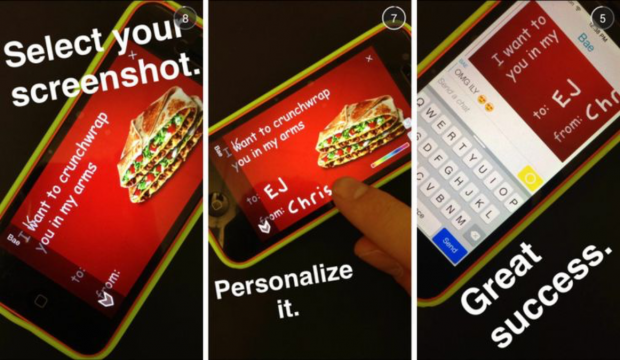 Here’s Taco Bell’s Valentine’s Day Snapchat campaign in which users could screenshot a Valentine’s Day card from the brand’s Story and then send it to a friend via direct message. 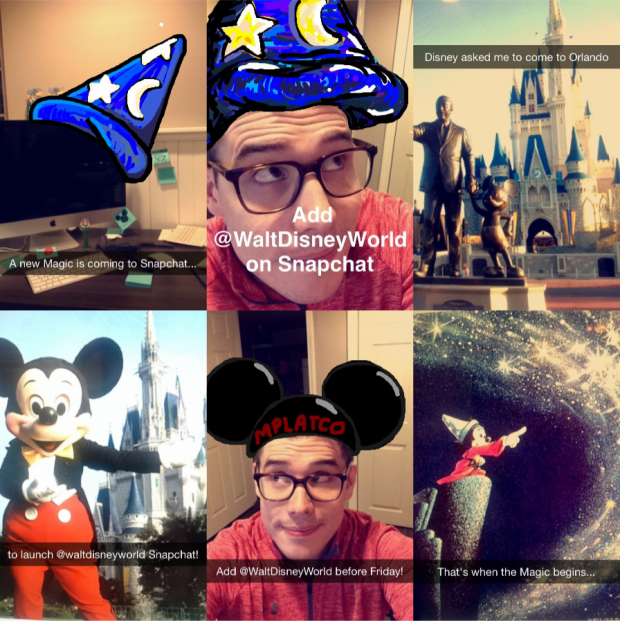 When Walt Disney World launched its Snapchat account, they hired influencer Mike Platco to build excitement and awareness through his personal account, which draws 120,000 views per Snap. As seen below, Mike is a talented storyteller and artist who leveraged his skills to drive followers to Walt Disney World’s new account. Then Mike did a ‘Snapchat takeover’ of Disney’s account and Snapped his way around the theme park. Despite not having a Snapchat account of its own, Gatorade ran a sponsored interactive lens during the Super Bowl which gained more impressions on Snapchat (160 million) than the number of people who actually tuned into the event on television (115 million). Gatorade hasn’t disclosed how much they spent on the lens. Bonus: Download a free guide that reveals how to easily create and use a custom Snapchat geofilter to promote your business for as little as $5. 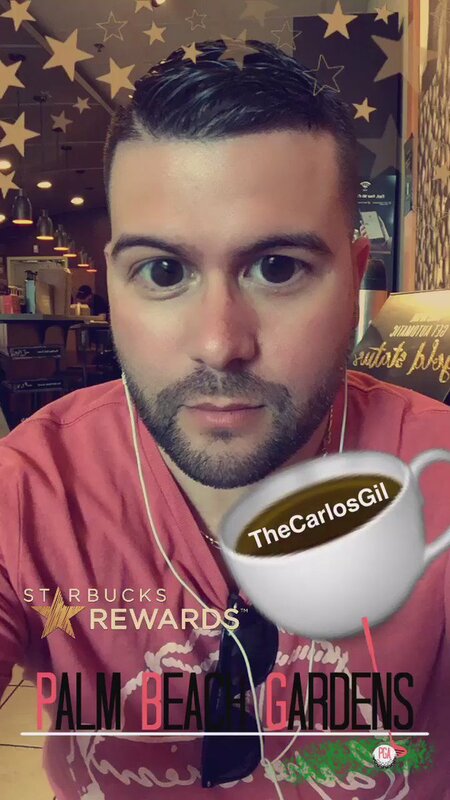 To promote its new loyalty card, Starbucks rolled out a one-day sponsored, interactive lens which was seen by all Snapchat users. While $350,000 might sound like a steep price, a sponsored hashtag or trend on Twitter might cost just as much and not have the same impact as sponsored lens on Snapchat. Hey @Starbucks! I your activation on @Snapchat! When McDonald’s launched its Snapchat account in 2014 they leveraged their existing social media presence by tweeting out an announcement—a smart move for any brand just starting out. 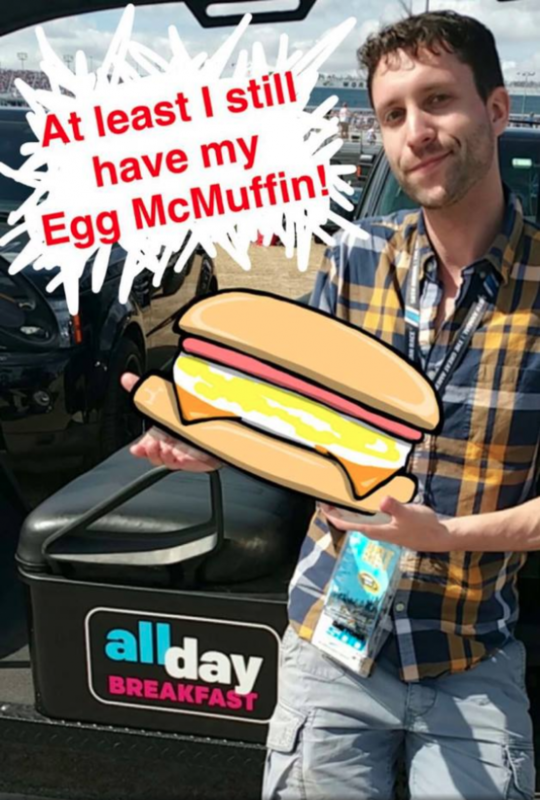 Since then, McDonald’s has leveraged influencers such as Evan Garber to promote the launch of their all-day breakfast menu and run sponsored geofilters at locations throughout the U.S.
Outside of marketing, another use case for brands using Snapchat is talent acquisition and hiring. 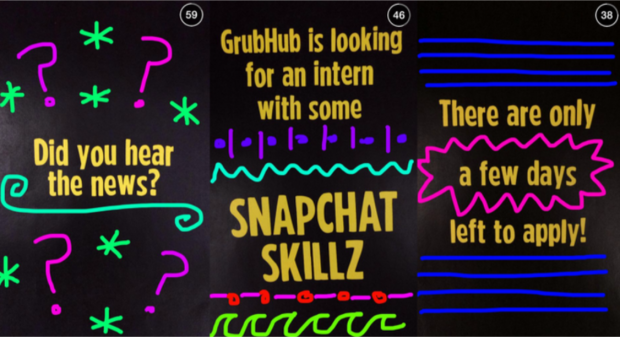 As seen below, GrubHub has used Snapchat to create a sequence of Snaps to drive awareness around job openings relevant to their target audience. For the NCAA Final Four basketball championship in Houston, Texas, telecom giant AT&T worked with influencer agency Delmondo and Snapchat influencers Evan Garber and Mike Metzler on an activation which drove 1 million Snapchat impressions. 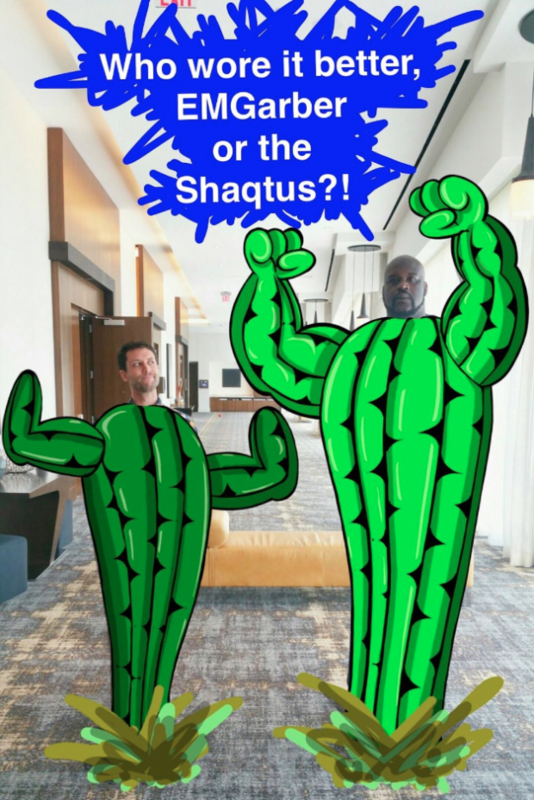 Through colorful artwork and a cameo by Shaq dressed as a cactus, AT&T was able to embrace the uniqueness of Snapchat as a marketing channel. A key to success on Snapchat is keeping your audience engaged and coming back to view your brand content daily. Part of the appeal of Snapchat for brands and users alike is the element of surprise. General Electric tapped into this by getting legendary astronaut Buzz Aldrin to appear on their account. Leading up to Aldrin’s appearance, GE combined art and suspense to bring users back to watch the next day. With 2 million views per Snap, there’s nobody that uses Snapchat’s storytelling capabilities better than hip-hop star DJ Khaled. Any brand who joins Snapchat should look at the platform as a long term play—stay with it for at least 12 to 18 months before giving up, because there’s no instant return on investment (ROI). 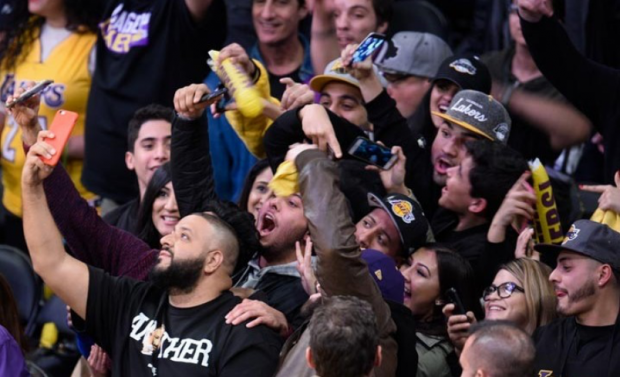 To discover the potential of the app, brands should look to Snapchat stars like DJ Khaled for the keys to social media success—he’s successfully created stories that sell and built a community of engaged followers. If you enjoyed this post, add me on Snapchat at TheCarlosGil and if you’re looking to grow your following on Snapchat be sure to join Snapchat Directory.